'Technicolor' captures the electrifying and energetic sounds and songs of the New Zealand church. The songs were written with a deep passion about transforming one's life to that of a Christian. From 'Come to the River' to 'Living Rain', the songs express liberty in being washed in the revitalizing and refreshing water of God. 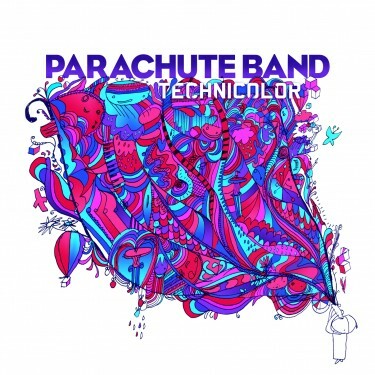 Technicolor CD by Parachute Band was published by Integrity Music in October 2008 and is our 18928th best seller. The ISBN for Technicolor CD is 0000768447529. Be the first to review Technicolor CD! Got a question? No problem! Just click here to ask us about Technicolor CD.